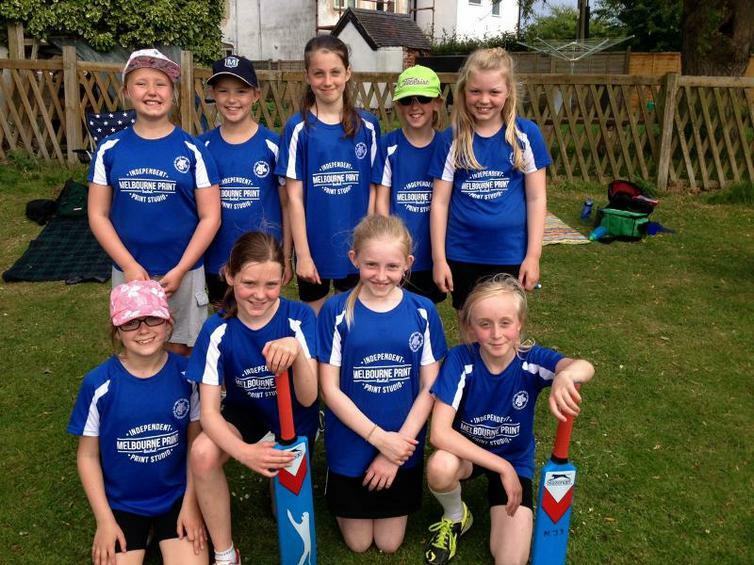 Two teams of Kwik cricketers took part in the South Derbyshire competition on Wednesday 8th June at Hartshorne Cricket Club. Despite a good number of the girls not having played a competitive game before, they all performed magnificently and had a great time. The B Team won 2 out of their three group games and then won the 3rd and 4th place final. 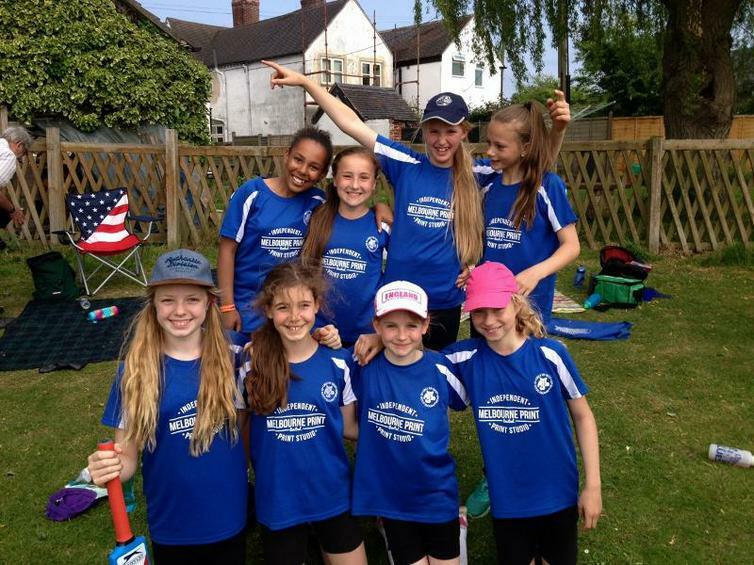 The A Team won all their group games and just managed to win a very close final by 4 runs. Rachel's running and diving catch made the difference! 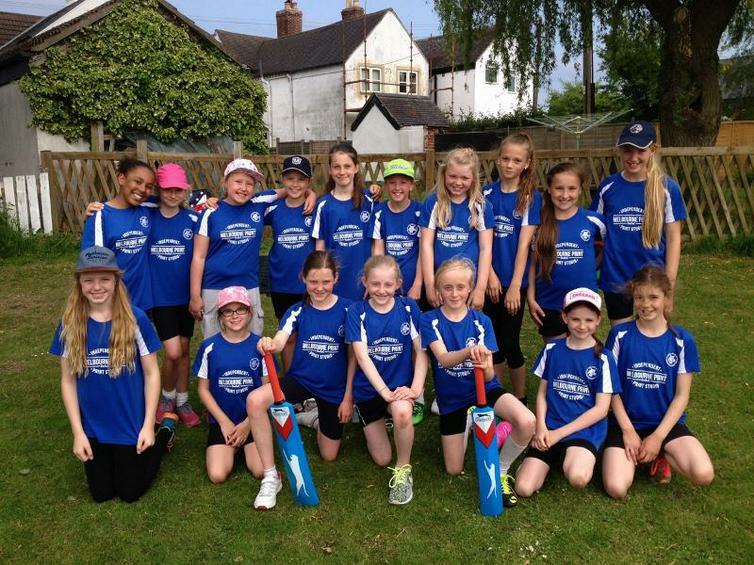 The A Team is now through to the County Finals competition in July. Another terrific effort and all played with a great team spirit and it was super to see Years 4 - 6 competing together so well.